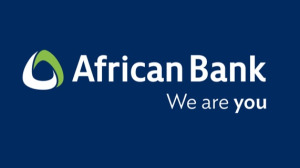 African Bank has appointed Black River FC as its above the line (ATL) advertising agency. According to African Bank, the appointment comes at a time when it is entering a new era as a fully-fledged retail bank and starting to play an increasingly significant role in changing banking in South Africa. This year, African Bank will launch MyWORLD™, its new banking product. This will enable customers to access a range of financial products with the bank, all under one roof. It is anticipated that the new product and service offerings will appeal to a larger customer base, and Black River FC will be responsible for driving the brand’s performance and connecting the business to its current and incoming customer base. Kaibe Mollo, African Bank’s head of marketing, says, "We are delighted to welcome the Black River FC team. We were impressed with their pitch presentation and felt that their approach resonated most closely with the bank’s vision. They have an exciting repositioning challenge ahead of them." 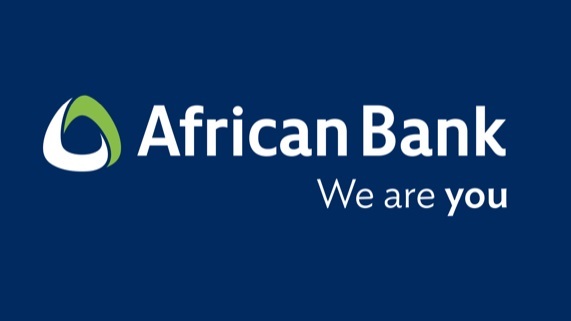 "The depth of African Bank’s challenge was extremely meaningful to us as an agency, and we look forward to supporting African Bank in its new drive," concludes Trevor Ndhlovu, managing director at Black River FC. For more information, visit www.blackriverfc.co.za. You can also follow Black River FC on Facebook, Twitter or on Instagram.